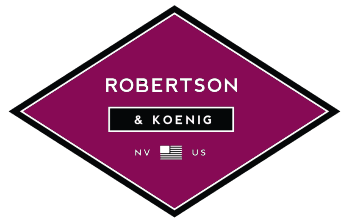 Robertson & Koenig Optometry and Yerington Family Vision Center are comprehensive eye care centers. Services include prescription eye exams and the diagnosis and treatment of diseases and disorders of the eye and associated structures, co-managing cataract and refractive procedures as well as related systemic conditions. Dr. Robertson and Dr. Koenig provide designer frame eyeglasses, sunglasses, contact lenses, low vision aids and medications.